You have been drawn to this book for a reason, my friends. You are curious, yes! An exciting, intgriguing, confronting, loving and lustful true story of a young mans search for comfort, relief and answers to his deep spiritual knowing within his soul. With willful abandonment his travels left him lost at a crossroads wondering what the purpose of his life actually was. 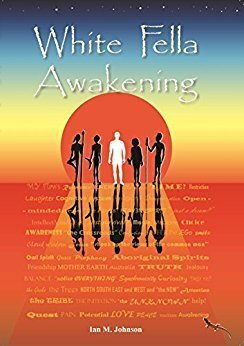 Thereafter he unexpectedly attracted the interest of the Australian Aboriginal Ancestors who turned his life upside down forcing him to acknowledge his lack of spirituality, along with facing his true feelings and emotions "head on". Coincidences, omens, signs and a twist of fate with the Animal Kingdom started to have an effect on his life. Thereafter he opened his mind to knew possibilities.